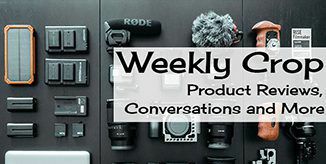 So far, it’s turned out to be a jam-packed week of camera announcements and it’s only Tuesday! Today’s big news is brought to us by Sony, with the announcement of their latest full-frame mirrorless body, the a7 III. “With the new α7 III, we’ve taken many of our newest and most advanced imaging technologies from the acclaimed α9 and α7R III models and paired them with an all-new 24.2 MP back-illuminated sensor to deliver the ultimate full-frame camera for enthusiasts, hobbyists and professionals alike. It’s a camera that punches far above its weight class in every capacity.” – Neal Manowitz, Vice President of Digital Imaging for Sony Electronics. 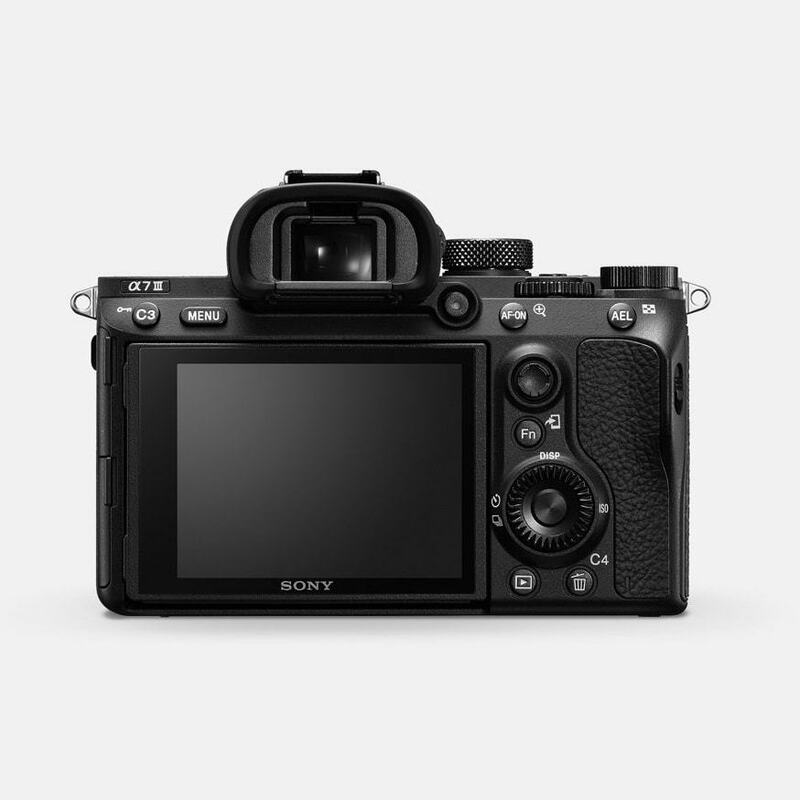 The a7 III features a newly developed 24-megapixel back-illuminated Exmor R CMOS Sensor that is paired with a new front-end LSI effectively doubling the readout speed of the image sensor. 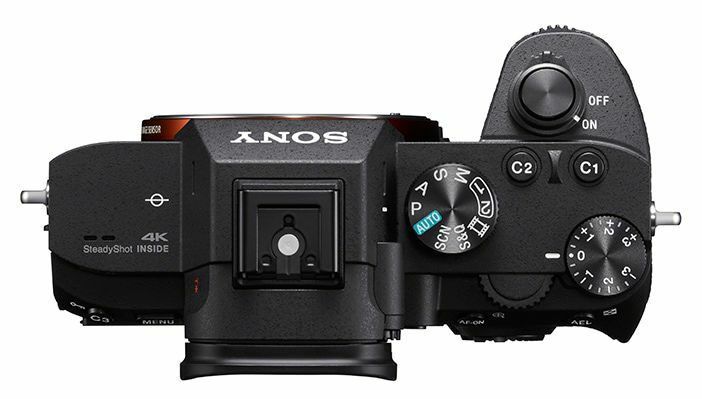 The BIONZ X processing-engine has also been updated and according to Sony, “will process images approximately 1.8 times faster than the previous a7 II” and allows for 14-bit RAW data output for still images. The a7 III also boasts 15-stops of dynamic range at low sensitivity settings and it’s standard ISO range has also been given a boost to ISO 100-51200 (expandable to ISO 50-204800 for stills). Continuous shooting speed has been give a bump to 10fps (8fps in live view) in RAW or JPEG formats, with a buffer of 177 images for JPEG, 89 images in compressed RAW and 40 images in uncompressed RAW. AF performance has also been greatly improved by using the same advancements that were introduced with their flagship a9 model last year including the addition of 4D FOCUS capabilities now found on most of Sony’s newer a-series cameras. The a7 III features 425 Contrast-Detection AF points that work with the 693-point Focal-Plane Phase-Detection AF system brought over from the a9 model, covering approximately 93% of the frame. There is also Eye AF that will lock on to and track a subjects eyes keeping them in constant focus and 5-Axis in-body image stabilization providing up to five additional stops of shake compensation. On the outside, there is a new joystick next to the 3-inch touchscreen monitor for focus point adjustment, a 2.3 million dot OLED viewfinder and 11 custom function buttons placed strategically around the rest of the body. Other features include: dual SD card slots, USB Type-C, Micro USB and HDMI micro connections and a 3.5 mm stereo minijack for an external microphone. The a7 III isn’t as robust as some of the other a 7 Series cameras when it comes to shooting video, but that doesn’t mean it’s not worth serious consideration especially if you want to beautiful shoot 4K video without breaking the bank. The a7 III will capture 4K HDR video (capturing at 2.4x the data necessary for 4K before oversampling it) with full pixel readout and no pixel binning across the full-width of the sensor or Full HD 1080p at 120fps and up to 100 Mbps. If you’re a Sony shooter, one of the things that you probably complain about the most is battery life. Well, those days might be over as Sony claims that the a7 III has the longest rated battery life of any mirrorless camera currently on the market, with the ability to capture 710 shots per charge.